Madagascar - stone cladding with character. 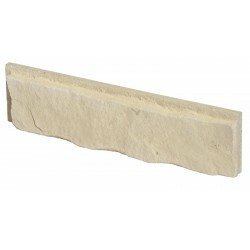 Madagascar - is currently one of the best selling stone claddings. 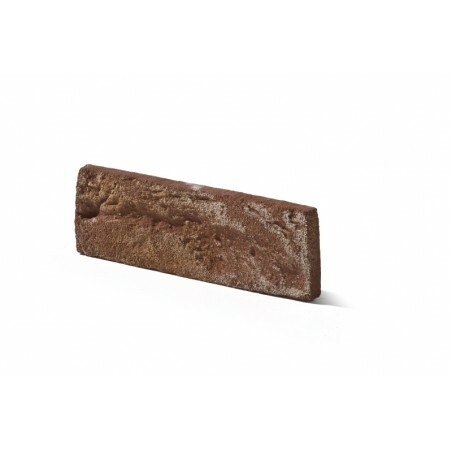 Product made from concrete and can be used on internal and external walls. 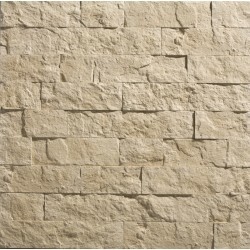 All our stone cladding are safe , non toxic and manufactured to the highest standards. Dispatch within 1 to 10 working days.